Iceland’s Pirate Party (‘Píratar’) has issued an up-front refusal to work with either of the two current governing parties after the next elections – in a move unprecedented in Icelandic political history. Is Iceland heading for post-election deadlock? 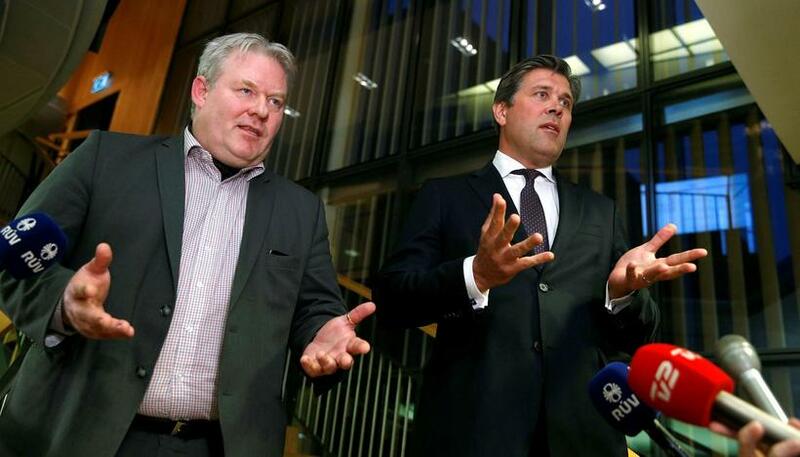 Who’s up and who’s down in Icelandic politics? 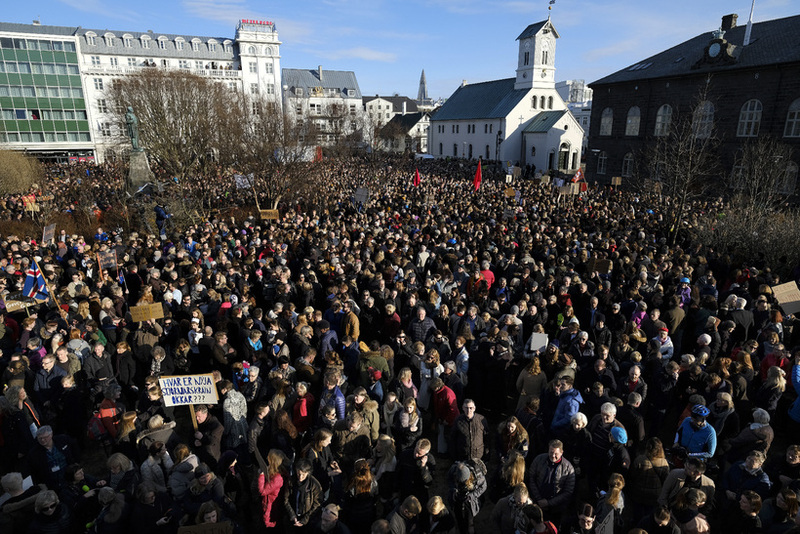 “In some of the biggest protests in Icelandic history, the public expressed their desire for change,” she says. 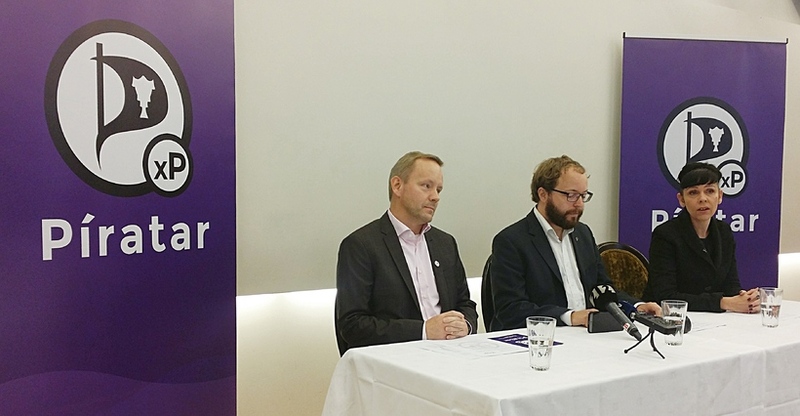 In a press conference yesterday, the Pirates ruled out any possibility of entering a coalition with either of the current two governing parties, the centre-right Independence Party (‘Sjálfstæðisflokkurinn’) and the centrist Progressive Party (‘Framsóknarflokkurinn’). 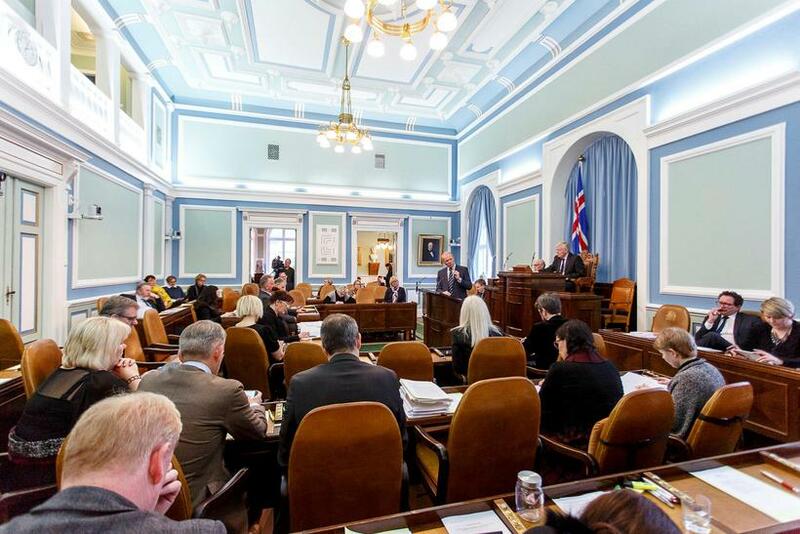 Instead, the Pirates have sent a letter to a leaders of the three other opposition parties currently with MPs in the Icelandic Parliament (‘Alþingi’) and to the brand-new Regeneration (‘Viðreisn’) party, inviting them to pre-election coalition talks. Among the Pirates’ stated demands are systemic changes in politics, political reform, and a war against corruption and greed. This is an unprecedented step, according to Professor of Political Science at the University of Akureyri, Grétar Þór Eyþórsson. Unlike in other Nordic countries, for instance,Icelandic parties have generally stood for elections alone without committing to any other party, with coalition talks taking place only once the results are in.